As we observe the New World Order arising in our generation, the Number of the Beast also is being seen frequently as it appears in imagery associated with product names, political groups, organizational names, logos, and in other aspects of advertising or graphics, especially associated with globalism movements, global corporations, the occult, Satanism, certain hard rock or punk rock groups, people who follow the Goth lifestyle, as well as various new age groups or humanist organizations. Sometimes the use of the number 666 is immediately obvious in the associated images or logos, but in other instances the number is stylistically hidden within clever graphical designs or it is encoded within words or phrases that can only be revealed using gematria (see previous section). The trend in recent decades of having the imagery of 666 appear in various aspects of society is becoming more and more pervasive as we move closer to the end. It is unlikely that this trend is just a coincidence; it is more likely that it indicates a general spirit of 666 arising in the last days, which manifests itself in many different visible forms. In some cases, the appearance of 666 is probably not intentional as groups inadvertently create graphical images that have a pseudo 666 hidden within them, which can be seen by imaginative people aware of the prophecies. Most mainstream organizations would still not blatantly put the imagery of 666 on their products or labels due to a possible Christian backlash, except of course when marketing to the deliberate followers of the dark side. Nevertheless, the imagery of 666 just seems to appear in society with greater and greater frequency, perhaps stemming from an almost universal subconscious desire to fulfill the prophecies of the last days. One thing should be made clear at this point, however; the imagery of 666 is not the primary fulfillment of the Number of the Beast as the Apostle John predicted it. The imagery is arising in parallel and in anticipation of the ultimate use of 666 in the final economic system. Thus, as the world draws closer to the Return of Christ and the revealing of the Antichrist, the manifestation of the imagery of 666 will become even more widespread and open. The appearance of 666 in general society is happening not just as a prelude to the use of the true Number of the Beast, but also functions to condition and indoctrinate people into complacency by getting them used to seeing it everywhere. This is making 666 seem less threatening and more acceptable. If people become used to seeing the 666 emblem, they will become less likely to think that the number is something significant and certainly not therefore a fulfillment of prophecy. I wouldn’t be surprised if in the end the Number of the Beast becomes a new worldwide fad and openly displayed on tee-shirts, signs, and vehicle bumper stickers just to further persecute Christians and flaunt their rebellion against God. When the real prophecies of 666 and the Mark of the Beast are suddenly fulfilled, the world will laugh and see it as nothing more than another overreaction by fanatical Christians who find signs of the end everywhere. Ultimately, this conditioning process will make the world more susceptible to the deception of the Final World Empire in which the Number of the Beast will contribute to the functioning of the final economic system, which will include the Mark. 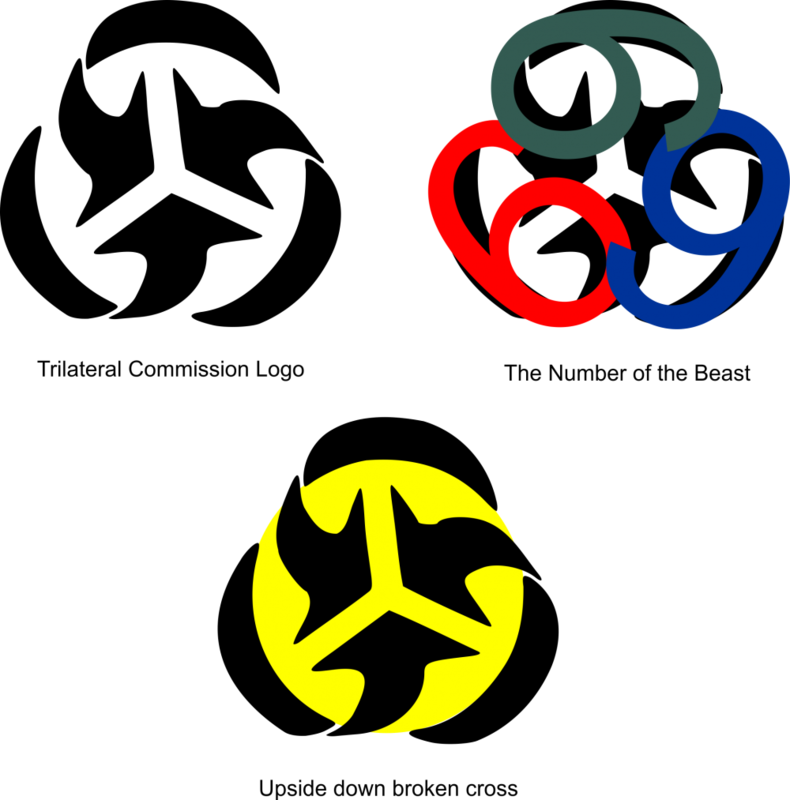 An example of the imagery of 666 can be seen in the newly redesigned logo of the globalist group called The Trilateral Commission.  Three stylized curved arrows that can be seen pointing toward a common center on their logo can easily be envisioned as three stylized sixes that are rotated around the central point at 120 degrees to each other (see illustration). These three arrows actually represent the three main territories of the trilateral group: North America, Europe, and Japan. The Trilateral Commission is an élite international group that actively advocates the elimination of national sovereignty and the establishment of a one-world government. Their members are working hard to bring about the Final World Order along with a world leader to head up the empire. Their new logo clearly illustrates a blatant spirit of 666 that is equated with the Empire-Beast prophesied by Daniel and John. It is amazing that the design not only incorporates pseudo 666 imagery, but the white areas defined by the black logo are clearly outlining an upside down broken cross, which has long been the symbol of an antichrist spirit. Another rather intriguing example of the imagery of 666 occurs associated with the very electronic network that will make the Antichrist’s economic system possible. As discussed in great detail in the sections on the Mark of the Beast and the Rise of the Internet, Tim Berners-Lee nearly single-handedly invented the World Wide Web, which subsequently caused the explosive growth of the Internet into the all-pervasive network that it is today. The World Wide Web became represented in the communication protocols of the Internet as the www at the beginning of most hypertext transfer protocol (HTTP) addresses. For instance, to reach the home page of this web address, one can either use https://www.endtimestruth.com or https://endtimestruth.com, which will take you to the same web site and server at End Times Truth. For those sites without a www in the front of their address, the presence of www is typically assumed by the transfer protocols (although in some cases, an address with www is different from the same address without it). 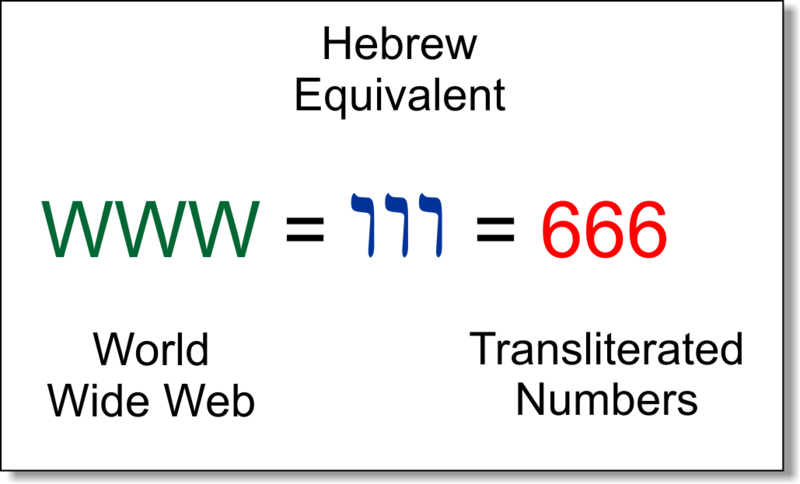 It just so happens that the WWW acronym for World Wide Web and the www prefix of Internet addresses both can be transliterated into the Number of the Beast as a hidden example of 666. In the Hebrew language, the letter for “w” is w, which is the equivalent of the waw or vav sound (w or v) in the English language (note: if for some reason you can’t see the Hebrew letters in this text, you can download and install the BibleWorks font Bwhebb into your operating system, which can be obtained here). It also happens to be the sixth letter in the Hebrew alphabet, which means the transliterated value of it from the Hebrew numbering system is 6. Incredibly, the World Wide Web designation for an Internet address is www or www in Hebrew, which becomes 666 through its gematria equivalent. Thus, the entire Web is built upon the imagery of 666 even though no one that we know of consciously intended this to take place. What is true is that the spirit of Antichrist and of 666 in the last days has caused this to occur, because of the nearness of Christ’s Coming. Is the fact that www = www = 666 a direct fulfillment of the Number of the Beast in John’s prophecy of Rev. 13:18? We know that the Internet is the foundation and the electronic network upon which the economy of the end times is being built; therefore, it is not surprising to see 666 turn up in the terminology used for the World Wide Web and for Internet addresses. According to the prophecy, all people must have the Mark, the Number, or the Name of the Beast to buy and sell at the end. The final system will use the Web to make all transactions possible, and without the Internet no commerce can take place. Therefore, this may actually be one of the key fulfillments of the Number of the Beast, although as we will see in coming sections there are two other important areas that 666 occurs related to electronic buying and selling which take precedence. By the end of these sections on 666, we will see that the entire cashless system that is being developed today is repeatedly characterized by this number. Taken together with all of the other prophecies coming true in our generation, these occurrences of 666 cannot be a coincidence. Jesus Christ is truly coming soon! Now that the imagery of 666 has been uncovered in the acronym for the World Wide Web, we can now pick out another strange incidence of the Number of the Beast appearing incognito in a product logo design. 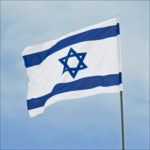 Take a look once again at the Hebrew characters for www: www. Do these characters from a visual perspective seem strangely familiar? 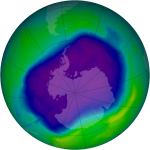 Particularly to those living in the western world that may be acquainted with specialty energy or fitness drinks the marks might look recognizable because of an extensive advertising campaign by one popular company. Even if you don’t routinely consume such drinks you probably can remember seeing a logo that looks like these marks. 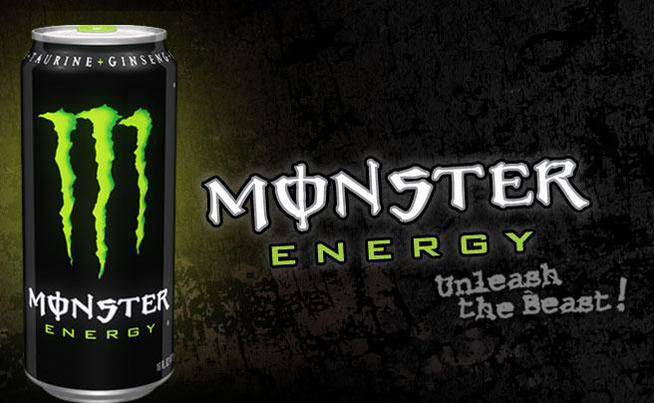 The marks representing the Hebrew letters for 666 visually appear to be very similar to the logo of the Monster Energy brand drinks, which are well-liked to many consumers of caffeinated beverages and energy drinks. The three Hebrew sixes are nearly identical to the three claw marks that make up the Monster brand logo. Incredibly, one of their favorite mottos is “Unleash the Beast!” which often accompanies the logo in advertising and on their product labels. This is just another example of how the imagery of 666 is appearing more frequently in our world as end times prophecies are being fulfilled and the Coming of Christ draws near. Monster Energy likely did not intend to design a hidden 666 into their logo, but this is nevertheless another example of the spirit of the last days being infused into our culture at every turn. In addition, various new age movements also have incorporated the imagery of 666 into their symbols and logos. One of the most famous of these symbols is the triquetra trefoil knot, which can be seen on the cover of the book The Aquarian Conspiracy by Marilyn Ferguson (1980, Jeremy P. Tarcher, Publisher). The triquetra is like a Möbius stri p of three interconnecting loops all knotted together. Another way to describe it from a general visual perspective is that it consists of three vesica piscis shapes positioned at 120 degree angles to one another (a vesica piscis is the shape that is made from the intersection of two circles of the same size—similar to an ellipse). This symbol dates back centuries to early pagan religious themes in Europe and also to Celtic art. It even has been used by certain Christian groups to indicate the Trinity, because of its outward appearance of a three-in-one design. The New King James Version of the Bible (Thomas Nelson Publishers) uses a triquetra symbol on its cover, which has caused great controversy, because its frequent association with witchcraft and the occult. In addition, the symbol has been used in some forms of Neopaganism to refer to the Triple Goddess of ancient worship. The imagery of 666 can be seen in the triquetra emblem by tracing three sixes around the axes of it, wherein the base of each six is one of the outer loops of the symbol (see the illustration). 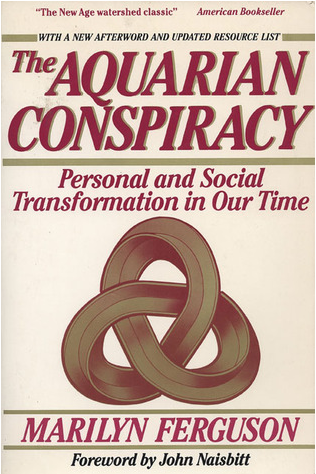 On the cover of The Aquarian Conspiracy this imagery can be seen easily, because of the smooth loops of the triquetra design. Some of the other triquetra symbols of this type have a sharp angle on each outer loop, thus making the sixes more difficult to see. More blatant and obvious instances of 666 often occur among satanic cults or the followers of certain hard rock groups. For instance, the music group Iron Maiden has put out a number of albums about the Beast or the Number of the Beast. They have put out many albums in fact that seem fixated on the Beast or Satan in general. 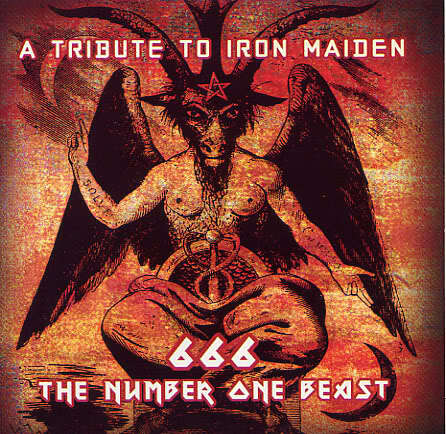 The cover shown here is from a tribute album to the band, but it illustrates how certain segments of society are drawn toward images of the Beast even before the Antichrist arises. 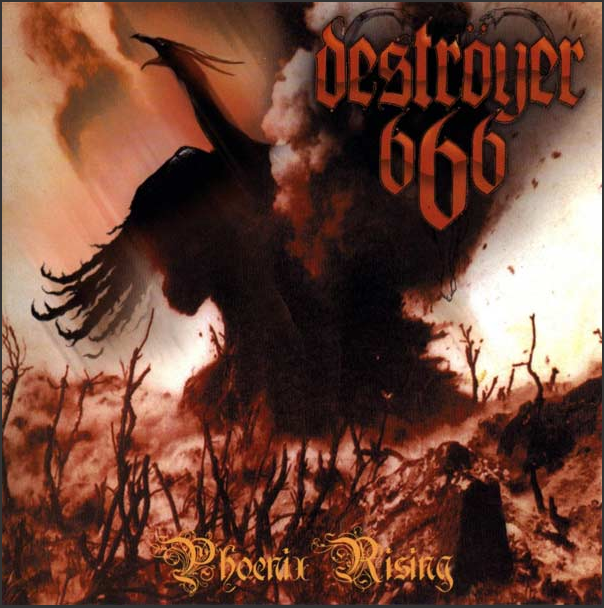 Another music group, Phoenix Rising, put out an album called Destroyer 666, which also openly flaunts the Number of the Beast to attract fans of dark lyrics and Satanic music. If you are drawn to these bands or images, or your children or friends are fans of such groups, you need to seriously consider turning away from these things, as they openly exhibit the darkness and evil of Satan and of the coming end times empire of the Antichrist. If you can see the truth of God through prophecy, now is the time to choose what side you will be on before it is too late! Another place in which 666 often appears is in clothing designed around rock bands or as fashion statements focused on the Goth subculture lifestyle. Swim suits, T-shirts, and jackets can be found in many places online, which prominently display the number 666 in some way. When the Antichrist arises, these fringe elements will move even more into the mainstream, and the fashion of 666 will become a popular way of signifying allegiance to the Empire of the Beast. This is already taking place among celebrities in the music and movie industries. For instance, the associated images in this section show the actress Emma Roberts and the singer Selena Gomez wearing shirts that have the emblem 666 prominently displayed on them (Selena even wearing a smiley face with 666). In addition, a new television show began in 2013 called 666 Park Avenue that glorifies the evil of the rich and powerful through weekly dramas. Clearly, they chose that address to emphasize its association with evil and the end times prophecies, but we know it as just another indication of how late the time is before the end comes. 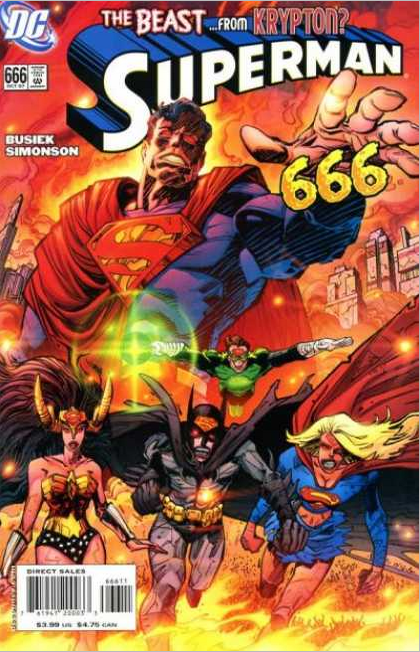 Even the Superman comic book series has gotten into the trendy nature of producing something related to 666 for, not coincidentally, issue number 666! 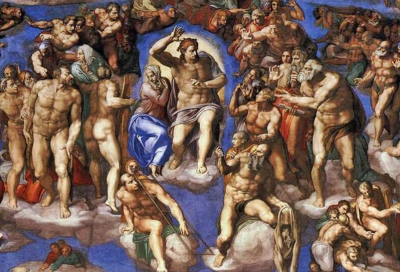 Again, it should be realized, however, that these fashion statements and imagery of 666 are not the true fulfillment of John’s prophecy in Revelation, but they definitely signify the growing spirit of antichrist in our world today. The real manifestation of the number 666 in buying and selling is described in the next two sections, and as you will see, the Empire of the Beast is creating a system that depends on this number even before the Antichrist arises.